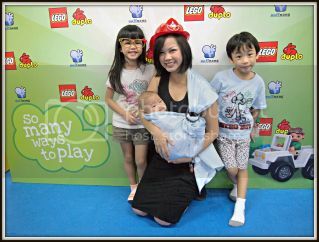 Singapore Mom Blogger | IreneSoh: Duplo; Let your child's imagination run wild! Getting our Quirky Photos taken at the Photo Wall. Cozy indoor playground. Great for younger kids. Slides, Ball Pits, Toys and even a Reading Corner! 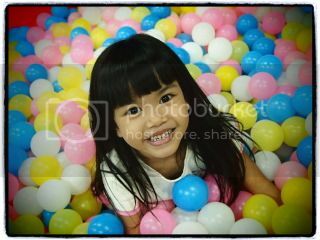 Sophia having plenty of good fun at the ball pit! 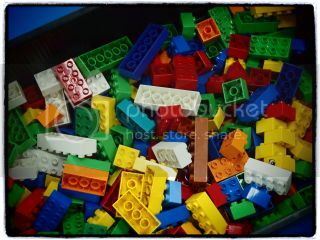 where my grandmother would frown upon Lego bricks. she was worried that we might end up swallowing them. 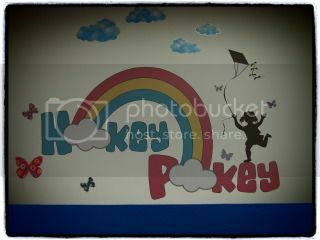 for children age 1 1/2 - 5 years old. 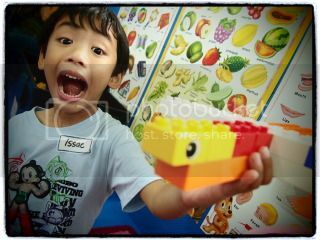 of the traditional Lego bricks. and less likely to be swallowed by younger children. Great way to kick off a Child's Creative Building Career. regarding his dream hotel with helipad. Well, what's bigger than the queen bee? The king bee of course. 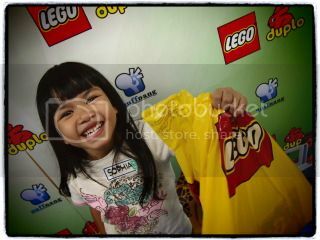 Sophia all smiles for Duplo! 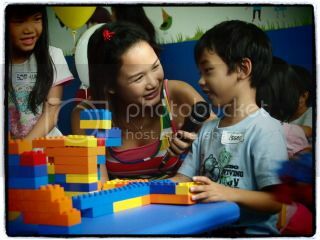 build, create, and develop while discovering so many ways to play! And where was Franklin all these time you ask? 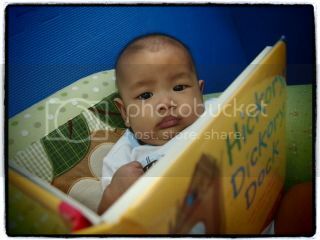 Chillax-ing one corner and reading a good book.